When it comes to microphones, many folks tend to go with cheaper options. In most cases, you do get what you pay for with premium microphones. 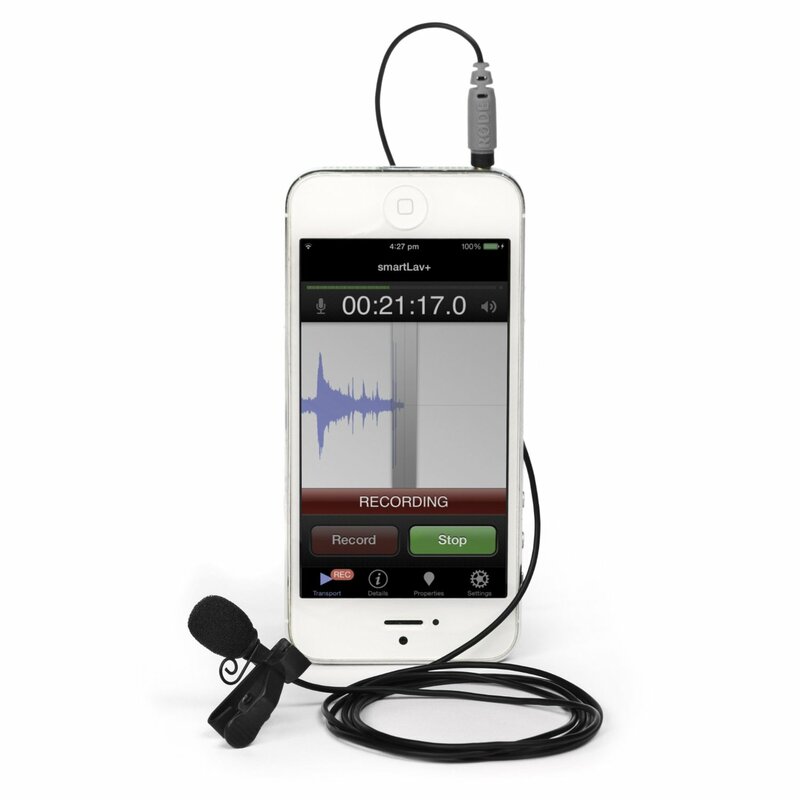 The Rode smartLav+ happens to be a quality lavalier microphone for iPhones and other smartphones. It provides you with broadcast quality recording. 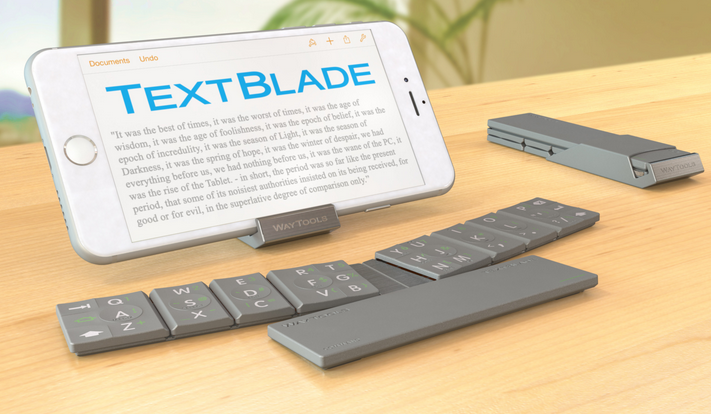 Just mount it on the person whose voice you want to record, connect the device to your smartphone, and you are set. The microphone is compatible with the Rode Red app and other audio apps. The smartLav+ comes with a foam pop shield to minimize wind noise and plosives. You also get a kevlar reinforced cable. The microphone has supports frequency range of 20Hz – 20kHz. The microphone sets you back under $80 at this time.